For three Japanese ocean carriers combining their shipping container lines into ONE, the future is bright and it comes in magenta. The future arrives this April. 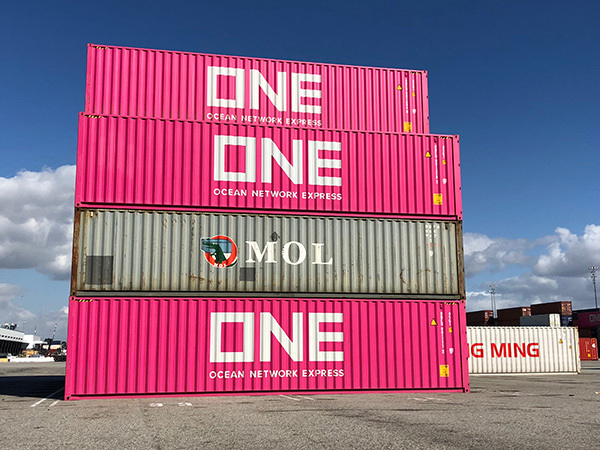 ONE stands for Ocean Network Express, a joint venture of “K” Line, MOL and NYK that consolidates the three companies’ container shipping units into a single, integrated company. 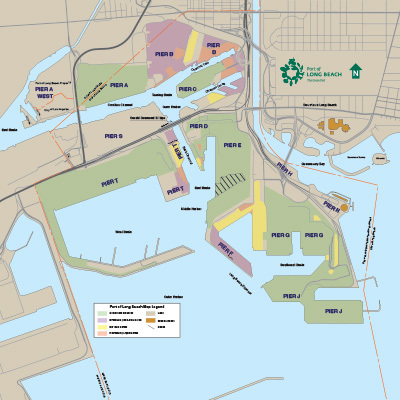 The Port is ready to engage the public and gather input from industry and community stakeholders for its new Master Plan. 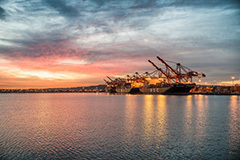 The public process kicks off on Wednesday, April 4, with a Let’s Talk Port workshop at the Homeland Cultural Center, 1321 E. Anaheim St., in Long Beach. 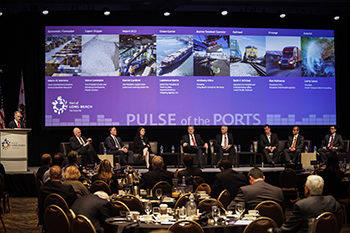 About 500 people gathered at the Long Beach Convention Center for the event, which brings together a panel of shipping and trade experts to offer their perspectives on industry trends and how they affect the San Pedro Bay port complex. The Los Angeles County Metropolitan Transportation Authority (Metro) has endorsed a plan to improve the 710 Freeway that prioritizes upgrading existing interchanges and arterial roadways and includes $200 million in incentives and grants to accelerate zero-emission technology for trucks and freeway infrastructure. Both are key elements of the I-710 South Corridor Project, a $6 billion modernization program to improve the flow of traffic and reduce emissions along one of the nation’s busiest trade and commuter corridors. The proposal also calls for adding a new lane in each direction of the 19-mile stretch between the ports of Long Beach and Los Angeles and the 60 Freeway, but Metro’s governing board agreed to delay widening the freeway and vote on it separately in the future. The controversial component could affect homes and businesses, potentially relocating 436 residents, according the project’s final environmental impact report (FEIR). Metro favored the $6 billion plan, known as Alternative 5C, over a $10 billion option that called for adding four elevated truck lanes to the 710. 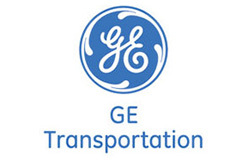 The regional transportation agency chose Alternative 5C as the Locally Preferred Alternative at its March 1 meeting. Before any work begins, Caltrans must certify the FEIR. The state transportation agency is expected to complete its work before summer’s end. Full funding for the project has yet to be identified.